Playing the role of a superhero comes with certain physique expectations. While Daredevil isn't ​the bulkiest of Marvel's superheroes, he is always portrayed as lean and muscular, with great athleticism and martial arts skills. Cox, who didn't even have a gym membership at the time he earned the role, incorporated full body weight training sessions with fight training ​to get in the shape needed to look the part of Matt Murdock/Daredevil. Cox had a lot of acting experience prior to becoming Daredevil, but had obviously never had a role with such physical demands. Even though he has a stunt double, he is still required to do some running, jumping, and fighting action scenes. These exercises more closely mimic the actual movement you would see in a Daredevil fighting scene on Netflix. There are plenty of functional moves mixed in with more traditional muscle-building moves. This allowed Cox to put on some lean muscle mass that is expected of superhero actors these days. There are a lot of multidimensial movements, jumps, and compound movement, so if I do something like a lunge, that will be mixed with an overhead press, and then there might be a rotation with that. It's sort of a full-body workout, and it's very flexible, to fit the role. 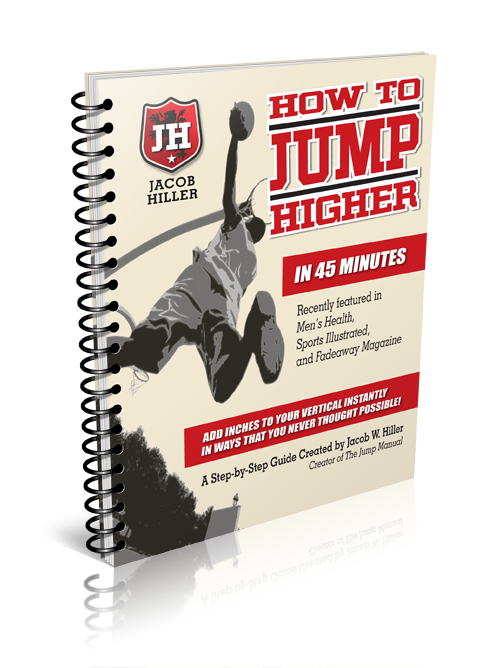 There are weights, but then they're mixed in with plyometrics and fight training, so all of this is very adaptable. We spend about two hours [per workout] in the gym, jumping into different things, and I love it. These fighting workouts are great for both fitness training and for helping him to look the part on set. While a stunt double would handle the more complex fights for him, this training allowed Cox to be able to convincingly handle some of his own stunts on the show. These different types of martial arts training also have major cardiovascular and fat-burning benefits. Fight training is a great full body workout that really gets the heart pumping and can melt off calories quickly. Even though he had a lean look, Cox had to put on some significant muscle before he first started shooting season 1 of Daredevil. To put on that muscles mass, he focused on getting in plenty of quality protein and good complex carbohydrates. For the first season, I was quite skinny, but I ate a ton of chicken, broccoli, sweet potato, rice, and pasta. I put carbs in all my protein shakes, so I'd have a protein shake with sweet potato in it. But for season 2, it's been all about maintaining a certain level [of fitness], so it's been very much about eating balanced. Of course, I ate a good amount of protein, but it was really all about training and eating like an athlete. After he had bulked up enough for the role, he could work on maintenance. For the second season, his goal was only to keep on his muscle while staying lean. This kept the focus on quality protein and eating clean with vegetables and quality carbs. 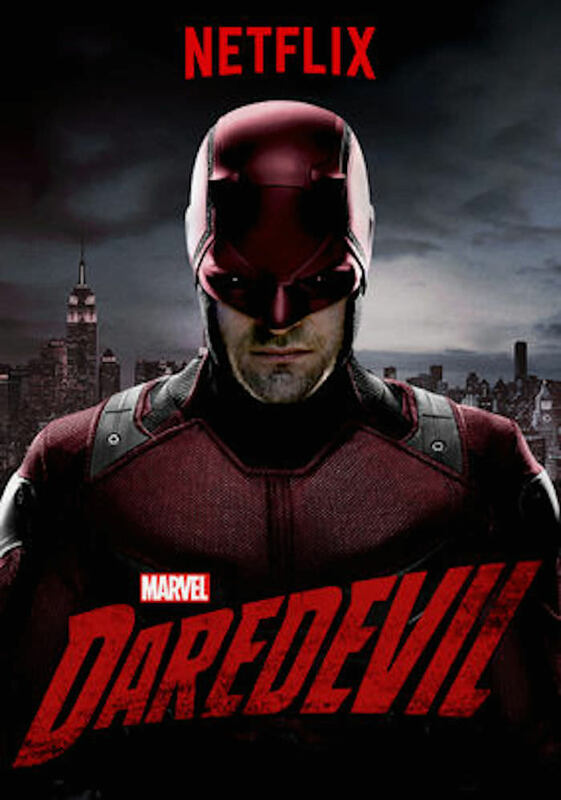 Cox has a long acting history in both television and film, and it is a credit to his work ethic that he may now be best known for his role as Daredevil/Matt Murdock, despite the fact that he didn't initially have the bulk that Ben Affleck did when he was first cast in the same role for the 2003 film. Marvel has a history of finding the best actors to play their superheroes and allowing them to train themselves into the shape they need to be. This Charlie Cox Daredevil workout routine and diet plan shows how he was able to accomplish that so well. You can see Cox' personal trainer​, Naqam Washington of Arazi Fitness, talk about his training routine and how he was able to get in shape for the role in the video below.